I am a big fan of headphones and I don’t joke with quality products. The N60NCBT has won its way to my top listed headphones this year, this headphone is an incredible innovation in the headphone community. 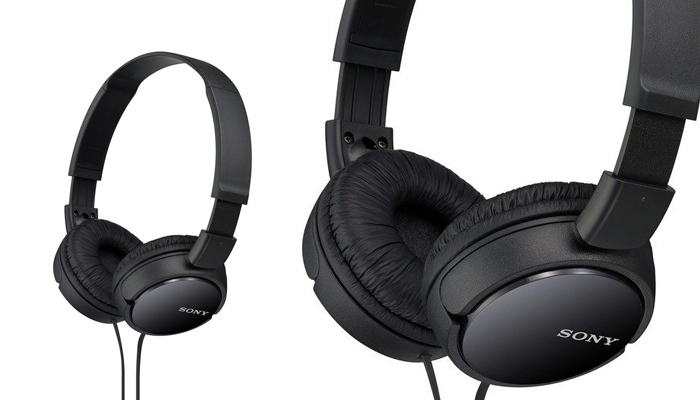 It gives you the best experience ever when listening to music with a high level of noise cancellation. The portability of an N60NCBT is one feature you cannot miss, you can easily fold it into your side small bag and unfold it when you need it, you don’t have to carry it over your neck or head always. 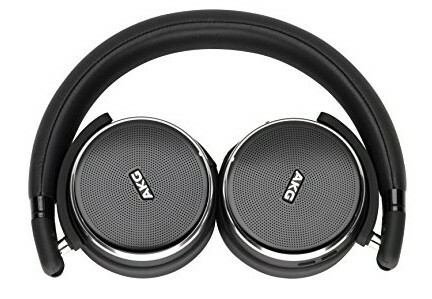 When listening into the AKG headphones, be ready to get caught off into a new realm of original sound. 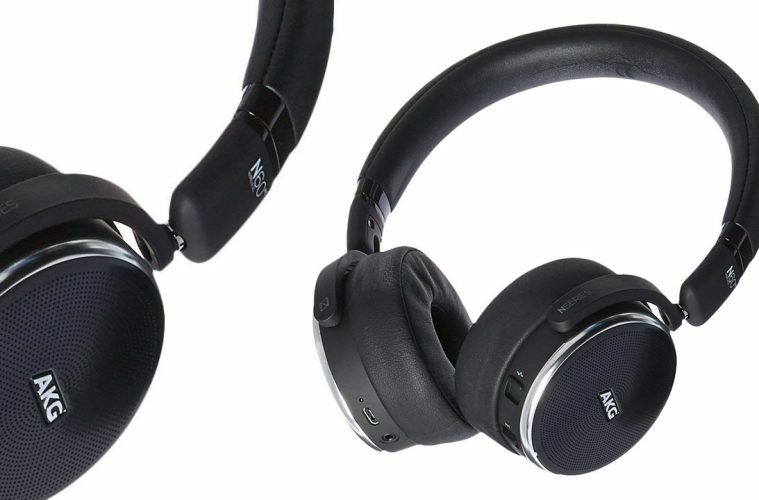 They have a super incredible look, better than other over-ear headphones. I think Beat is the only brand that can compete with its style. 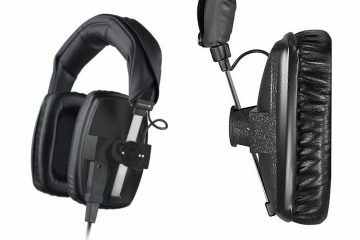 The N60NCBT still exceed “Beat” with its structure, unlike beat, it sits comfortably and holds firm over your head. You will appreciate the N60NCBT more when flying in a plane, you won’t be aware of the loud noise made by the plane. I recommend the N60NCBT to people who tend to get frightened of heights because you will be induced into your movie rather than the height of the plane. Aha, lest I forget, these headphones have a Bluetooth feature, yes, if you are not a fan of long cables, you can still use this amazing headphone with your phone through its wireless option. This is one of the features that make the N60NCBT so much better than the previous N60NC which is a wire version. 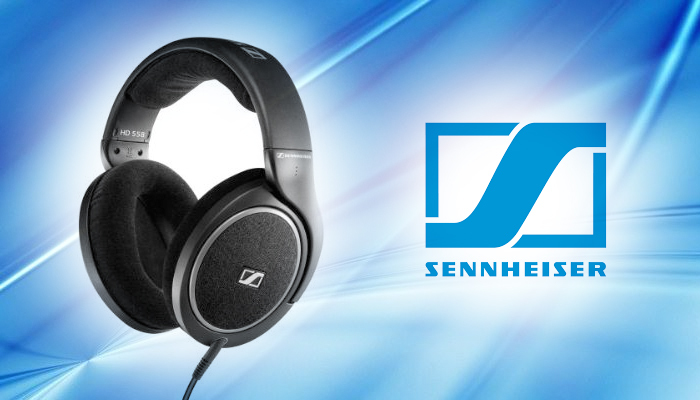 Best-in-class active noise canceling technology. 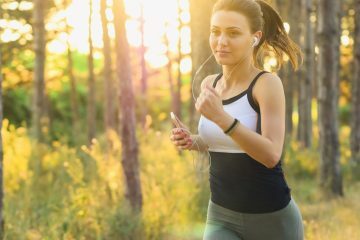 Lossless wireless Audio playback with apt. Sensitivity: GFSK, Π/4 DQPSK, 8DPSK. Flat-foldable in a compact, fully transportable package. The N60NCBT is a big step up by the N60 series. They are known for amazing products and innovation, and they have proven this to be true with their latest N60NCBT. 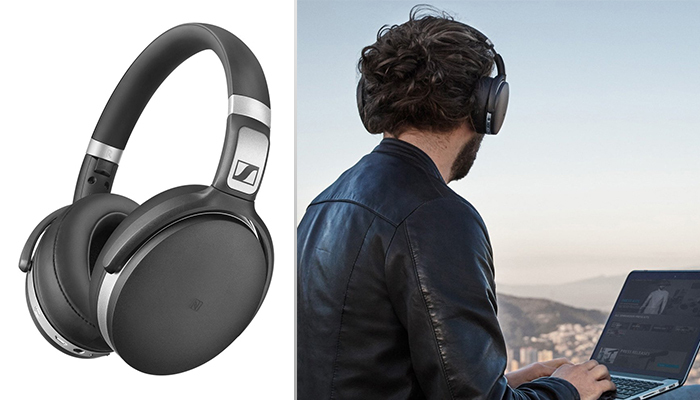 The N60NCBT is built with the latest noise cancellation technology, giving you the best of sound quality. Its battery lifespan is incredible, it can last for over 15 hours at full efficiency. Well-structured to give you a very comfortable experience when worn. The wireless options offer by the N60NCBT is an amazing feature that so many people appreciate, you no longer need to be careful, or struggle with cables. 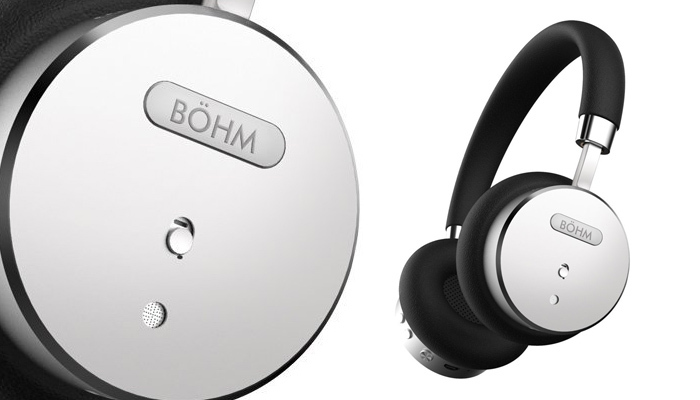 They are extremely more comfortable than earphone and so much easier to use for a long time. Although the price is quite high, it is worth every penny spent. 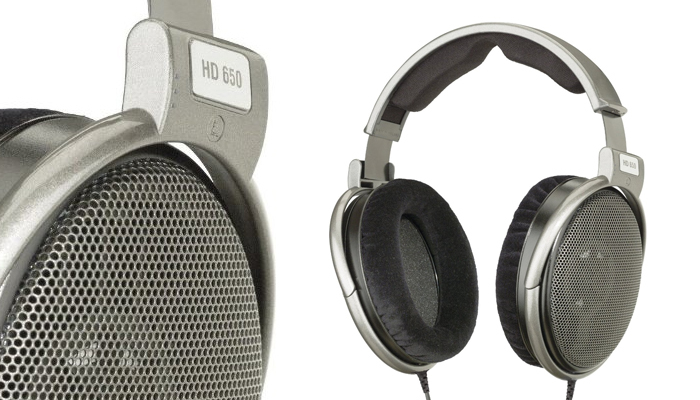 The N60NCBT is not made to give same bass effect as a studio headphone, so if you are an audiophilic individual you may not be intrigued. 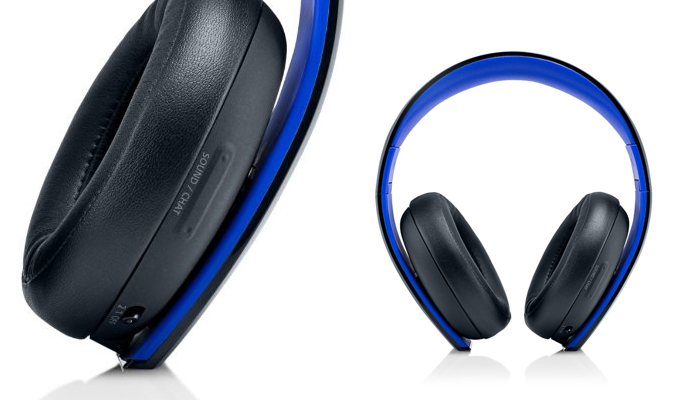 But aside this, the N60NCBT is the perfect headphone to enjoy clear sounds from any media.